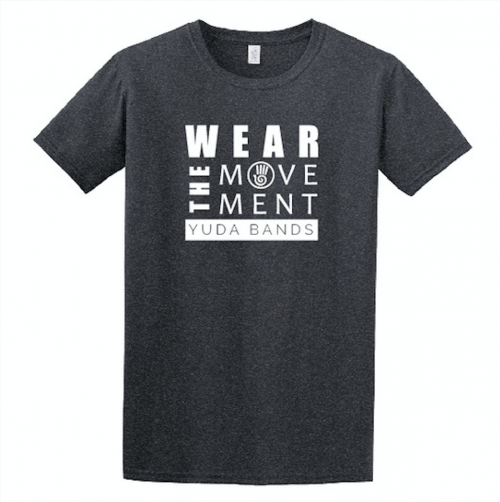 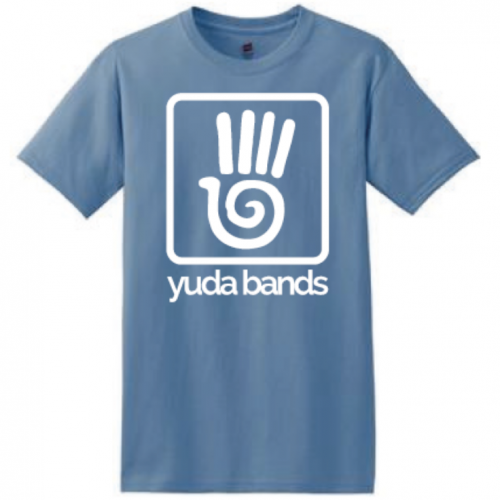 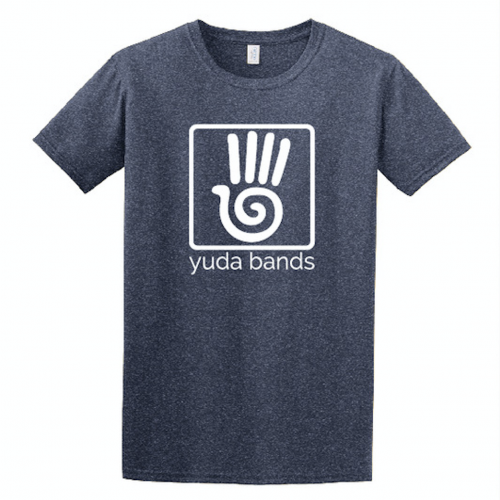 Score a great Yuda Bands T while also advertising your Yuda Bands project. 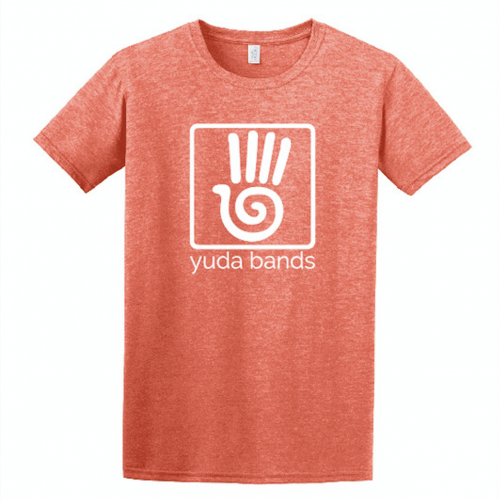 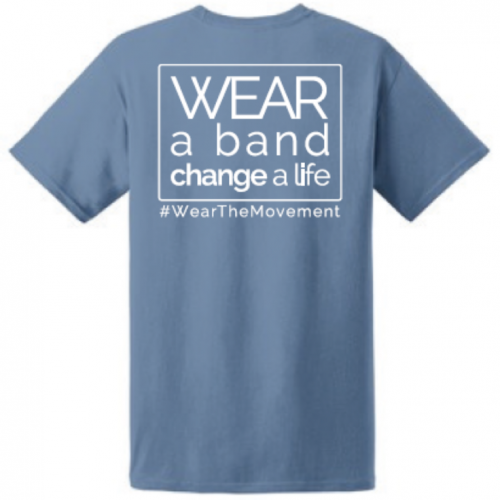 These shirts are bright colors and will help you stand out and look stylish as you show your support of the Yuda Bands cause. 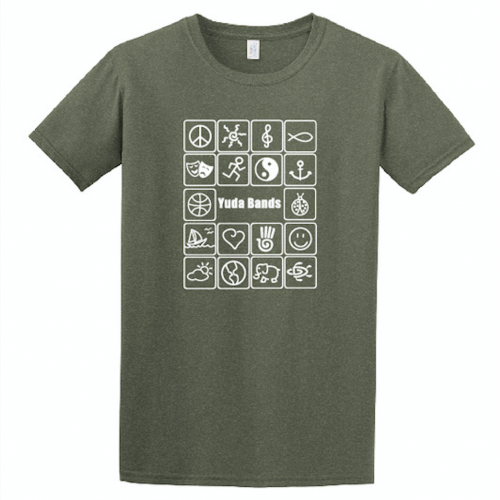 Print only on the front on a premium cotton poly blend shirt.